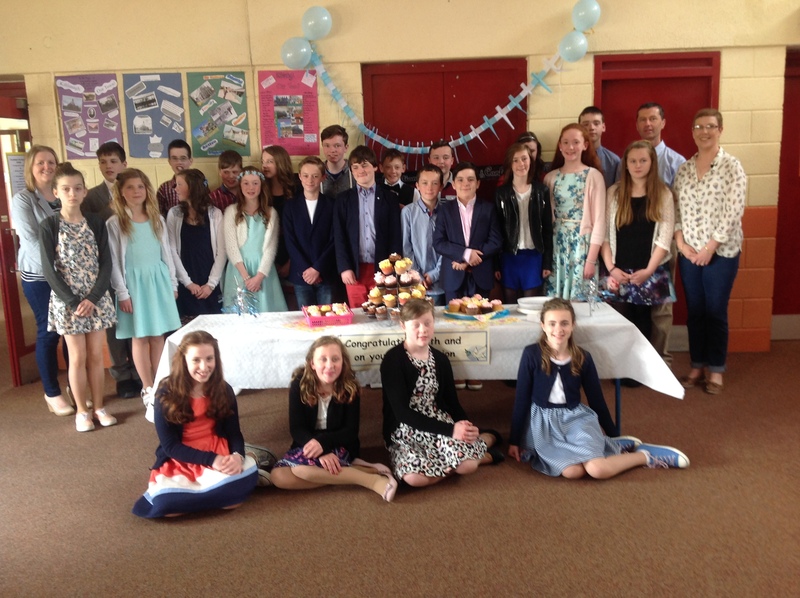 Congratulations to all the pupils from 5th and 6th Classes who were confirmed on Sunday 19th April 2015 in The Church of the Holy Family, Kiltimagh. 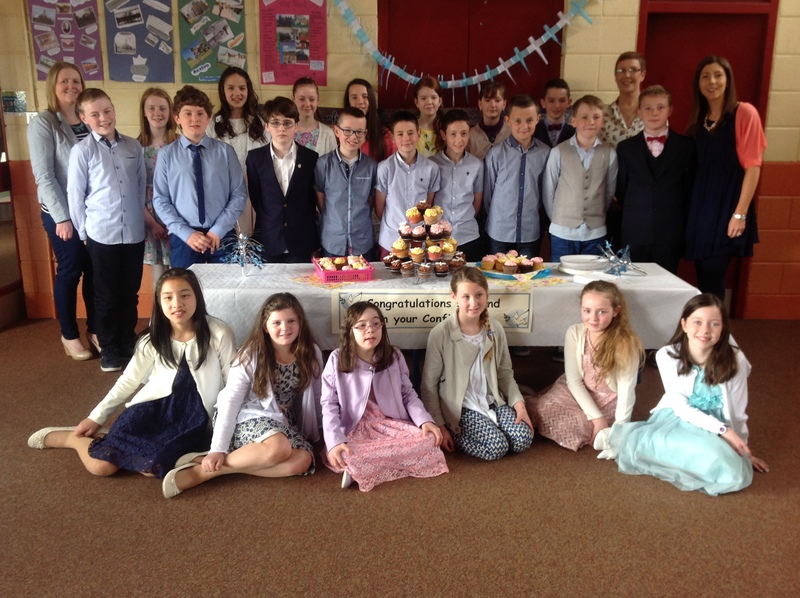 Thanks to their teachers Mrs Rushe and Mr Donnellan for preparing the pupils for this special event in their lives. 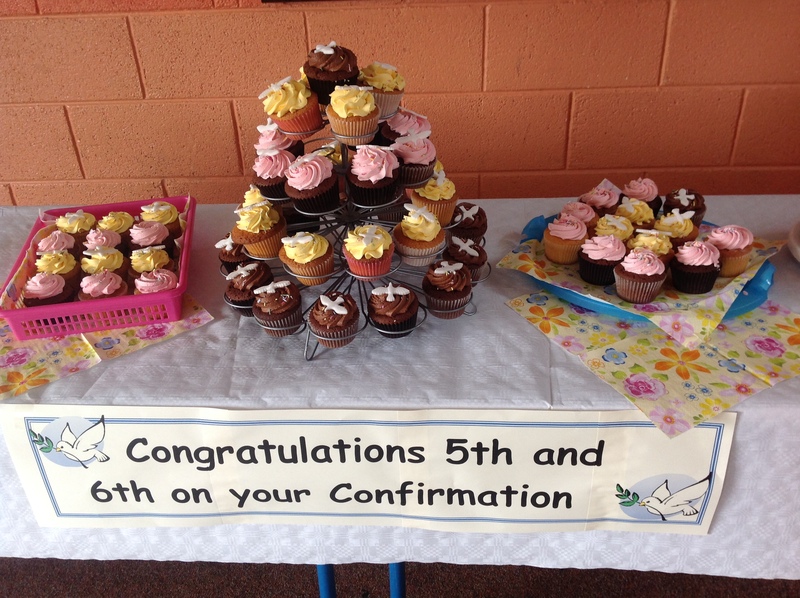 Thanks to Ms. Lee and the choir from 3rd-4th class. Thanks also to Mrs Cunnane, the Transition Year pupils from St. Louis Community School and members of the school staff who helped to decorate the church. 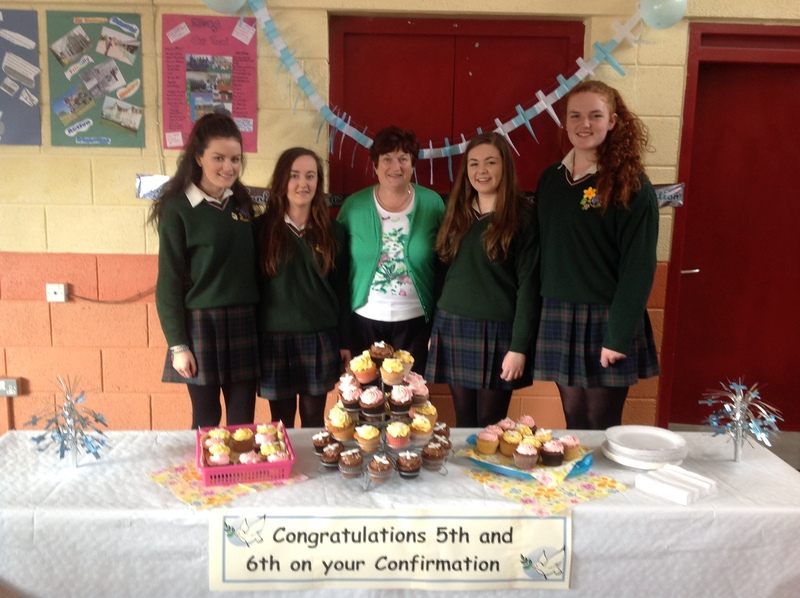 Special thanks to the Parents’ Association for providing a party in the school on Monday. Thanks to these girls from St. Louis Community School for all their help.